"Kunda, situated in district Pratapgarh, Uttar Pradesh, is one of the lowest ranking regions for literacy in India. The majority of families are in an enormous struggle merely to survive. To get a job to have a decent life and hope for a bright future is something beyond their understanding and imagination. Given this economic condition, educating girls is the least of their priorities and hence neglected." Complete education for daughters is rarely given a priority by the parents in this region. 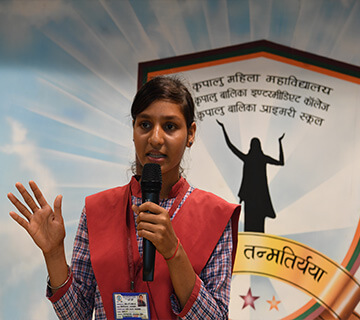 Most young girls in this socio-economic group stay at home to help run the household or get married at an early age so that the family has one less person to feed. Investing in their daughter’s education is almost non-existent. 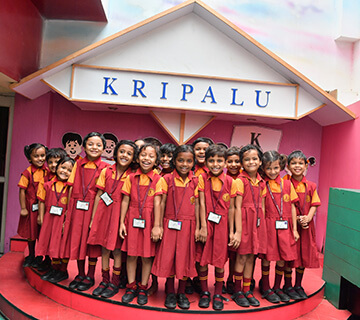 Kripalu Balika Intermediate College saw the need to establish a primary school in order to provide an opportunity to involve parents in their child’s education right from the very beginning. 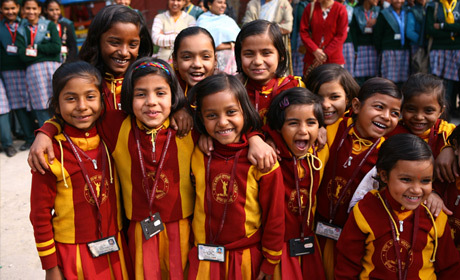 Parent’s acknowledgement towards quality education, and the benefit of their involvement in boosting their child’s development, encouraged JKP to start Kripalu Balika Primary School (KBPS) in July 2007. 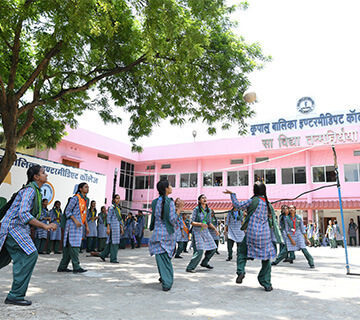 Kripalu Balika Intermediate College (KBIC) was established in 1978 in Kunda, in Pratapgarh district. 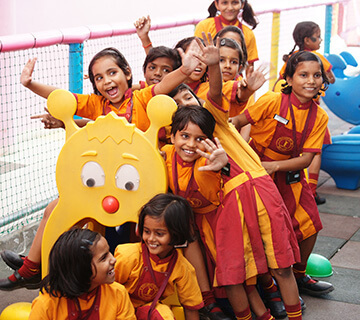 It was established with the purpose of imparting education to the girls in the area as there were no other schools for girls in the neighbourhood at that time. 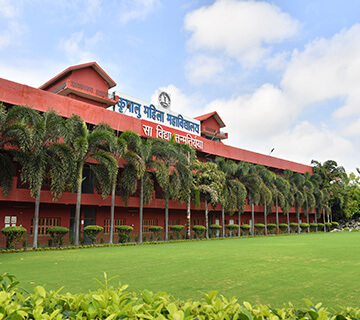 The college is recognised and affiliated with Madhyamik Shiksha Parishat, Uttar Pradesh. 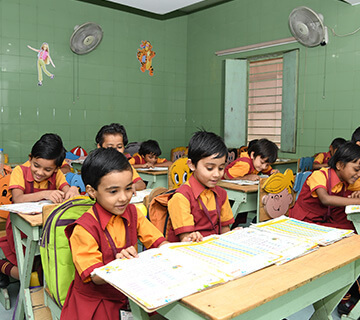 The school follows the course and curriculum set by Madhyamik Shiksha Parishat to ensure quality and disciplined education. KBIC has approximately 700 students. 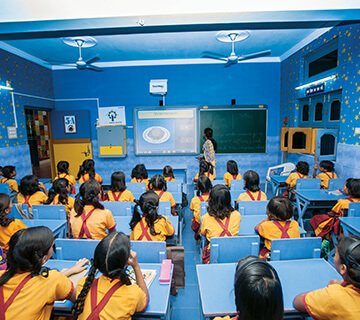 The institute currently runs at an average capacity of 1500 students, adding more every year. 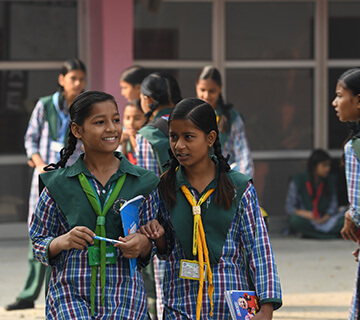 They also receive other school-related requirements free of charge with the aim of removing any obstacle to the girl’s education that is likely to occur due to poverty.